The tragic news of Nipsy Hussle’s murder is still impacting members of the Hip-Hop community, especially in Los Angeles. 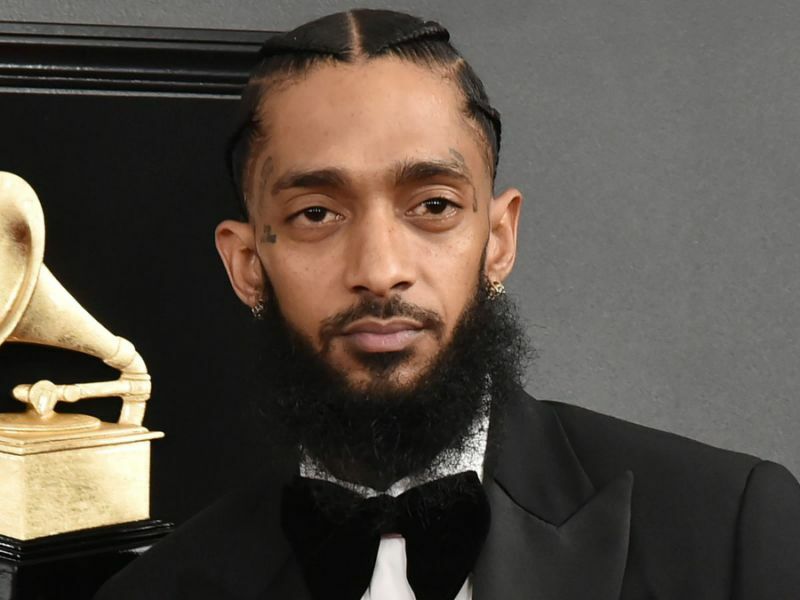 In an ironic twist of fate, according to a tweet made by LA Police Commissioner Steve Soboroff, Nipsey had arranged a meeting to discuss ways of preventing and minimizing gun violence that was scheduled to happen at 4 pm today, April 1, 2019. 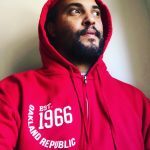 The meeting was to include Nipsey, as well as a representative from Roc Nation in addition to Commissioner Steve Soboroff and LAPD Chief Michel Moore. Nipsey was a pillar of progress in his Crenshaw neighborhood, owning and operating several small businesses. Addressing the issue of reducing gun violence by discussing the issue with law enforcement is in line with the beloved rapper’s agenda for improving his hometown. His murder happening the day before such an important meeting adds to the tragedy of him being taken from us but also reminds us of his upstanding character and commitment to the community.